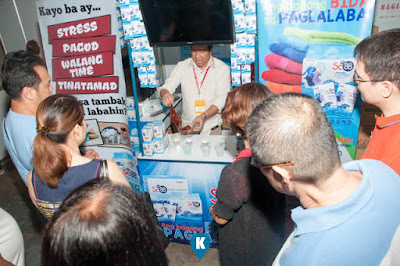 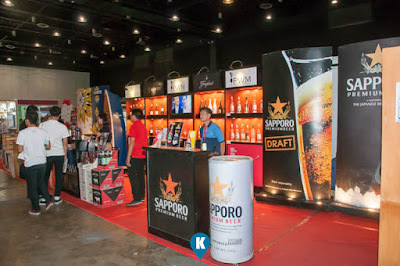 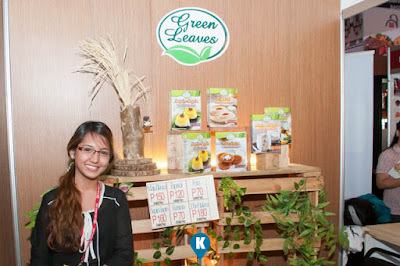 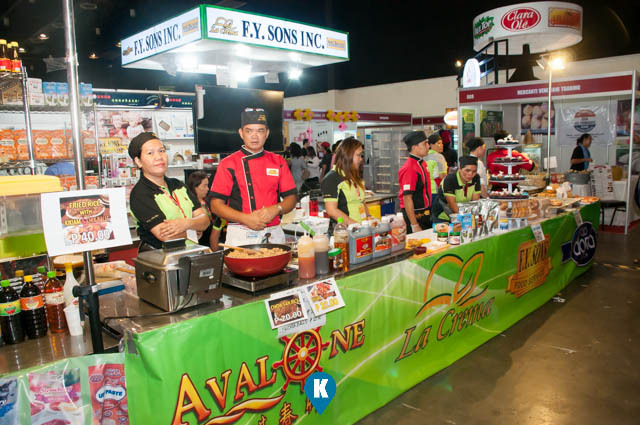 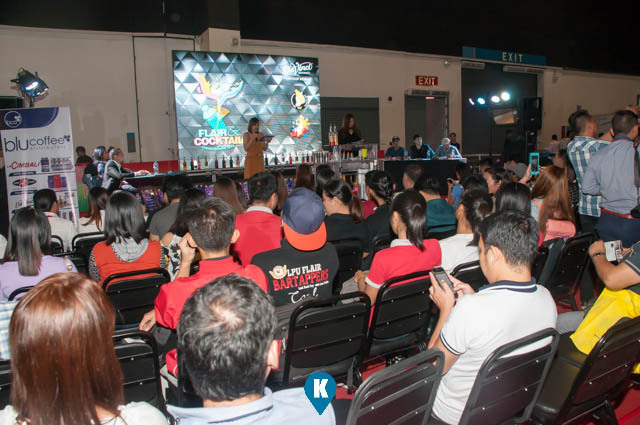 Now ongoing at the World Trade Center, the Food and Drinks Asia 2017 boasts of a huge number of exhibitors. 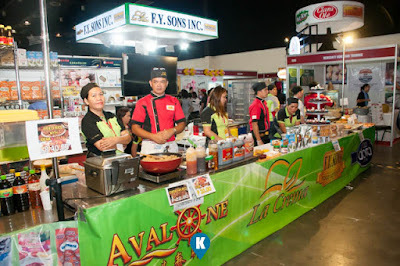 Mainly food stuffs, this place is truly a food and beverage lovers heaven. 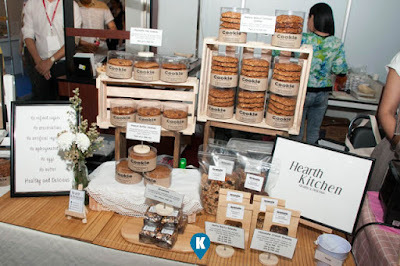 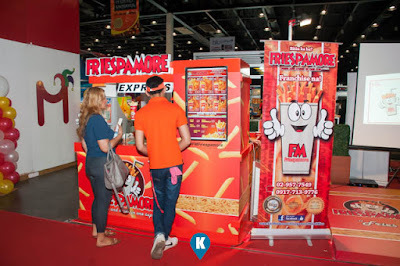 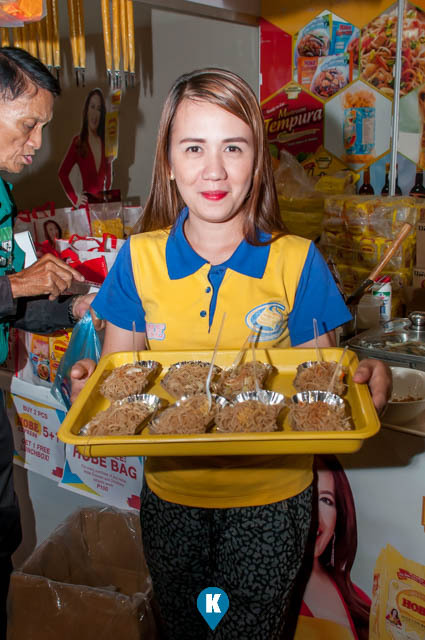 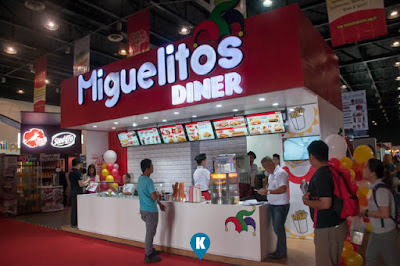 Aside from retail, this exposition also features food and drinks franchising options so there's room here for potential investments for visitor who wants to start off their own business. Activities and workshops also are here such as we witnessed a bartending flair competition and some cook offs. Its not a dull day when you attend this Food and Drinks Asia 2017. 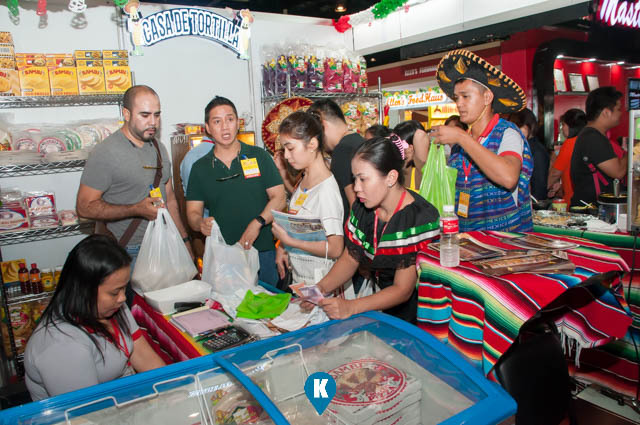 Be ready though with a big bag, you will surely make your shopping here, as food companies are selling off their products at huge discounts. There are a lot of assortment of these here both local and international so bring your e-bags and fill them with goodies. 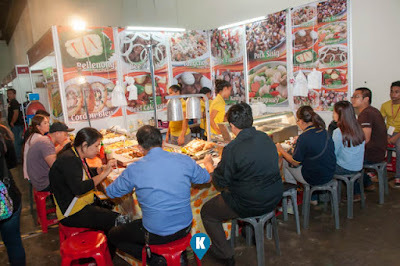 They are on until Sunday so you have today till tomorrow to visit them at the World Trade Center.